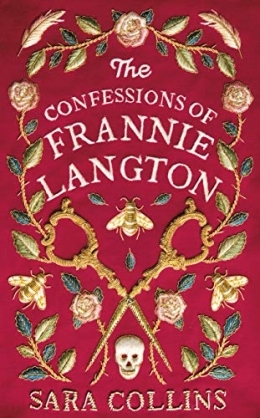 Shortlisted for the Women's Prize for Fiction 2013. Winner of The Melissa Nathan Award For Comedy Fiction About Life and Love 2013. 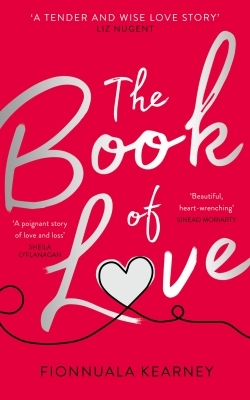 'It’s the sort of novel that you can’t wait to finish and then feel bereft when you have. It is also an extremely satisfying novel to give to friends and family while you can guarantee they’ll love it too. I don’t think I’ve read anything as irresistibly funny or deeply poignant for a very long time. Bernadette is a wonderful character and there is something of her in us all which is why I found her so compelling. She puts her family under a lot of pressure, but there is something about Bernadette that keeps them on her side. She is a delightful conundrum, and her daughter Bee adores her unconditionally. So, when Bernadette disappears and her husband appears to have reached the limits of his compassion, it is left to Bee to try and find her. And then the novel plunges into a journey to the wild seas and devastating chills of Antarctica. But redemption is a very distant location and almost a hard to navigate as Antarctica itself. Rhonda Lomazow - 'I loved loved loved this book...a truly unforgettable book, crammed with with layer upon layer of originality. Run and buy this book now, and you’ll be off on a fantastic adventure!' click here to read the full review. Lynn Brown - 'I feel like I have been on a roller coaster of a ride with this book. Some parts had me laughing out loud, others nearly in tears.' click here to read the full review. Bladwin Ho - 'Where D'you Go Bernadette - It's sassy, it's sharp, it's satirical. It is one of the best books out there at the moment.' click here to read the full review. Amanda Donovan - 'Where’d You Go, Bernadette? is fresh, quirky and impossible to put down. I was hooked from the first page. I highly recommend this creative masterpiece.' click here to read the full review. Clare Topping - 'It is fast paced, and has some witty observations of modern life - I definitely warmed to Bernadette and her cynical / sarcastic sense of humour as well as the very likeable Bee.' click here to read the full review. Rebecca Jayne Barrett -'It made me laugh, smile, and then laugh some more. 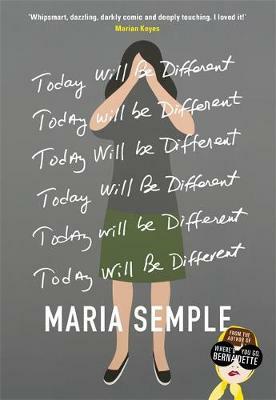 Maria Semple has definitely written one of the most entertaining books you’ll read all year...' click here to read the full review. Reba Khatun - 'Where’d you go, Bernadette? is a cleverly crafted mystery that was an absolute delight to read...I’d give it 5 out of 5 stars.' click here to read the full review. Peter Land - 'Don’t let the cover of this book put you off. 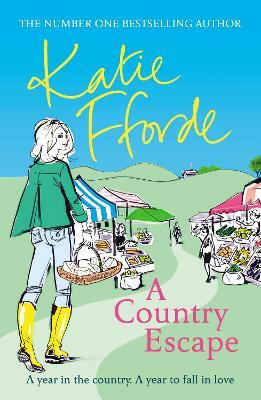 This is not ‘chick lit’ but a funny and incisive story, told with skill and a sure touch.' click here to read the full review. Louise Graham - 'The story explores the troubles of Bernadette and the effect that she has on her family , especially her daughter Bee. The problem I think I had with it is that I wasn’t gripped. I enjoyed it, don’t get me wrong, I just think I hoped for a little more, which I sadly can’t quite put my finger on what I wanted.' click here to read the full review. Catherine Jenkins - 'Pop art in print, it is as colourful and intriguing as a David Hockney painting and has the makings of a cult classic.' click here to read the full review. 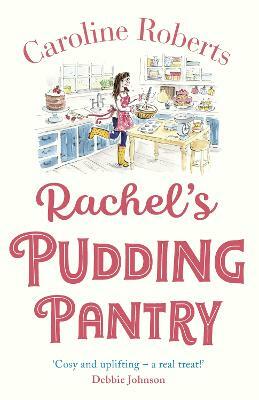 Sarah Davis -'Touching, absorbing and at times very funny this is a delightful read that will appeal to readers looking for something just that bit different and quirky. I particularly enjoyed the section in Antarctica that had me literally laughing out loud.' click here to read the full review. 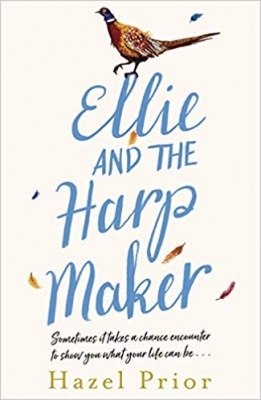 Nicola Foster - 'Overall, this was a promising debut - a coming of age story that opened well and was ripe with black humour, dysfunctional families and witticisms, but also one that unfortunately fell a bit flat at the final hurdle.' click here to read the full review. Pearl Wilson - 'Where'd You Go Bernadette by Maria Semple is a book which I highly recommend...it really is a very addictive read which I could not put down. This is one book which should be in every suitcase going on holiday this year.' click here to read the full review. Galina Varese - 'The book endorsements promise a lot. I had to re-read them after I finished the novel, and asked myself: Have we been reading the same book?... I'm not going to push you in any direction. You might even like it. There is a demand for every kind of literature...Sadly, this novel didn't live up to its hype.' - click here to read the full review.